A multi-faceted range of hiking and cycling opportunities are just waiting to be discovered all around Stockach, in the “Upper Hegau” region and around Lake Constance. Lake Constance is just 7km away with so many different water sports activities on offer. A range of other sports activities can also be found in the local surroundings (not further than 10km away), e.g. golf courses, hot air balloon rides, a glider airfield, kite flying, cross-country ski trails, tennis courts (in Stockach, Winterspüren and Zizenhausen), Stockach indoor tennis courts, fitness centres and horse riding. You can find more interesting leisure activities here. Local clubs and associations enliven the spectrum of cultural activities on offer throughout the entire year across a wide range of different sectors. 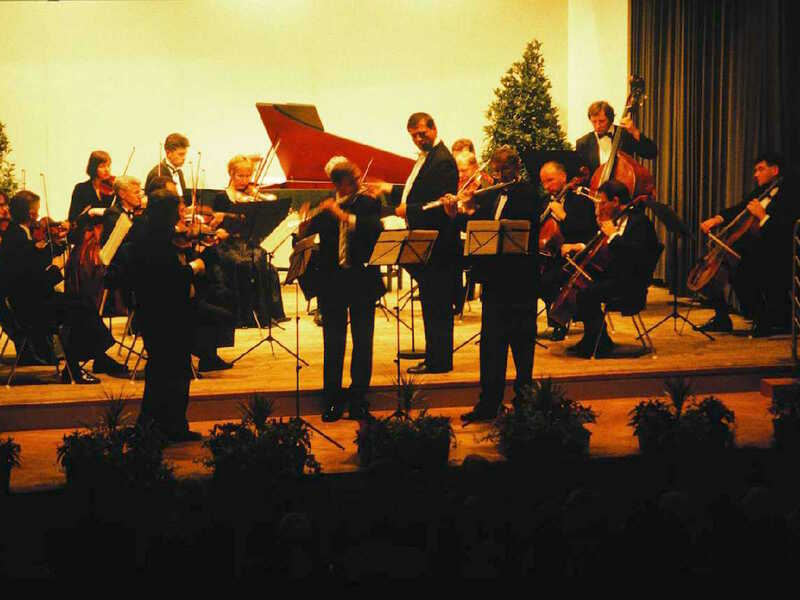 In addition to this, two professionally-organised series of events held in the town are highly regarded throughout the region: firstly, the “Stockacher Meisterkonzerte” (Stockach Master Concerts), which have been presenting classical chamber and orchestral concerts at an international level for several decades. 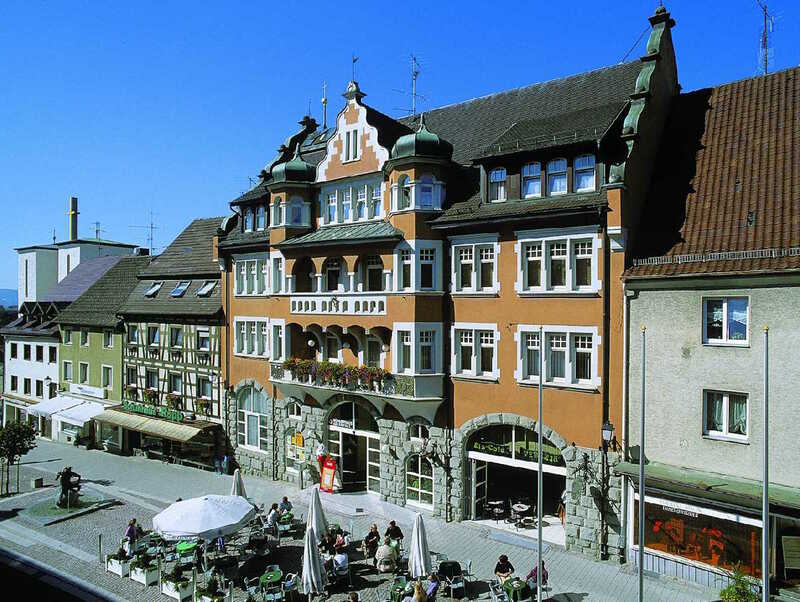 Secondly, there is the “Kleinkunst in Stockach” (Cabaret in Stockach) event series, whose cabaret events have enjoyed continuous audience support for several years. 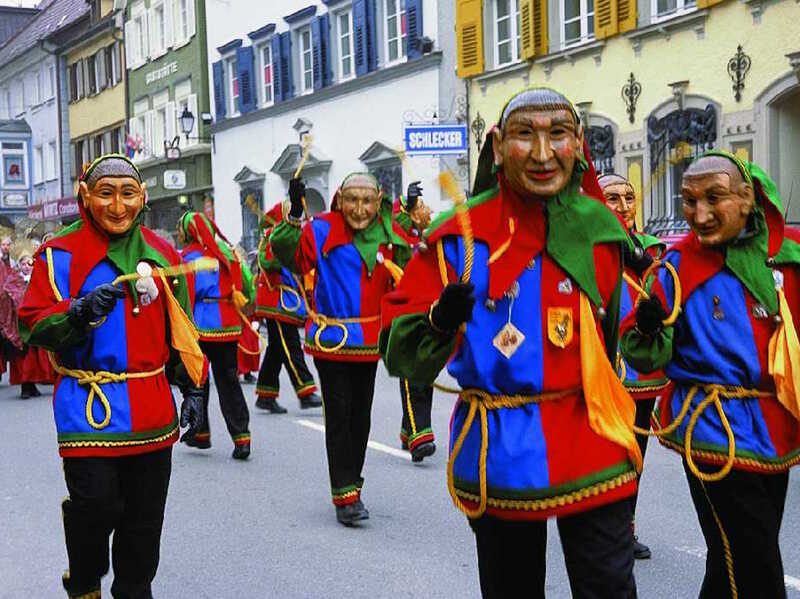 Master concert in the "Bürgerhaus"
Stockach is also widely known as a stronghold of the Swabian-Alemannic tradition of “Fasnacht”. The High Favourable Court of Fools (Hohe Grobgünstige Narrengericht) is proud of its 700 year long tradition. Every year during the “fool’s period” (the pre-Lent, Carnival period), prominent figures from the realms of state and national politics must face charges there. Numerous ministers and politicians have already been convicted including German Chancellor Angela Merkel, Vice-Chancellor Frank-Walter Steinmeier, Guido Westerwelle, Joschka Fischer and Franz Josef Strauss, to name but a few. 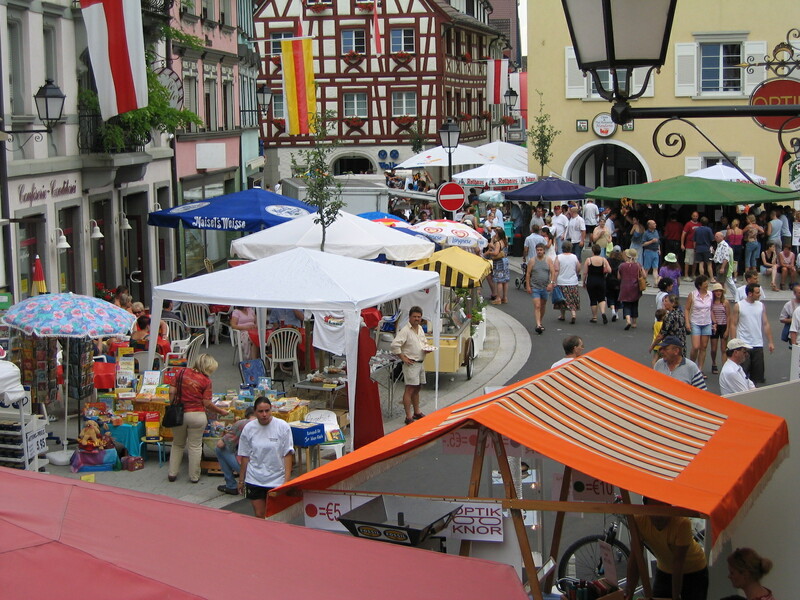 Every year in June, the town celebrates a city festival "Schweizer Feiertag" (the Swiss Holiday) over several days. 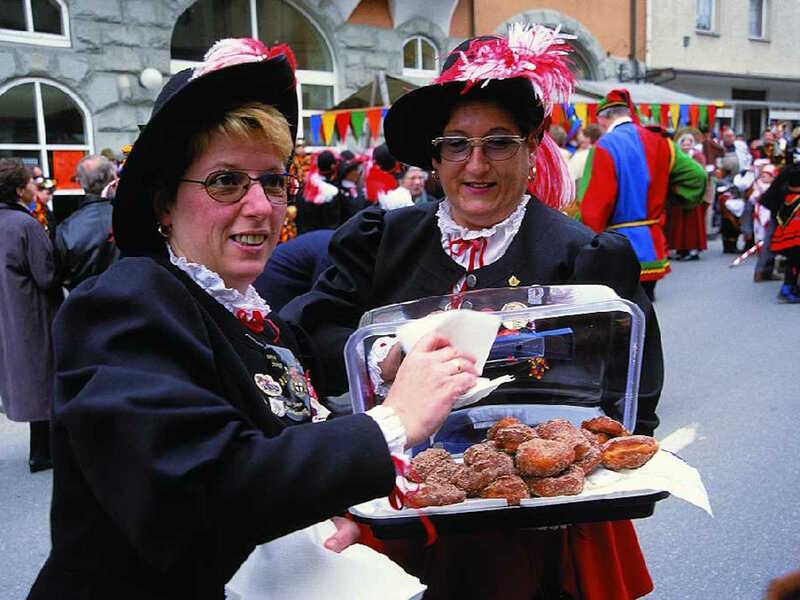 This is to celebrate the unsuccessful siege of the fortified town by the Swiss confederates in the so-called Swiss or Swabian War in 1499. In 2018, our city festival will be held from the 15th – 18th June 2018. Die Elektronische Fahrplanauskunft unter www.efa-bw.de bietet die aktuellen Fahrpläne des Nah- und Fernverkehrs für Busse und Bahnen. Die Fahrplanauskunft der Deutschen Bahn bietet Leistungen wie Online-Kartenbestellung und Platzreservierungen. Weitere Informationen finden Sie auf der Homepage unter reiseauskunft.bahn.de.